The College of the Mainland Electric Guitar Ensemble will premiere a new composition by Eddie on October 27th of this year. Eddie will join his Eastfield Guitar Ensembles in premiering a new composition of his on November 9th. 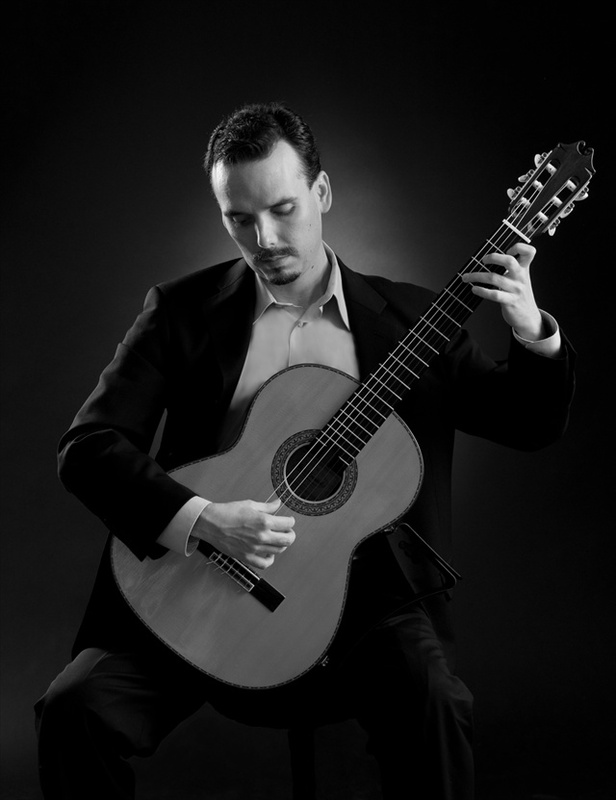 Eddie has been named the Education Director of the Annual Classical Minds Guitar Festival and Competition. May 18, 2019. Private Engagement-Tyler, TX. .
"Eddie Healy performed each number with much care and precision and at the same time managed to deliver the emotional quality of which the classical guitar is capable."